I set up an account on AAAFX due to zulutrade back in 2010. It was a disaster, there was always a discrepancy on price by at least 3 pips between ‘signal providers’ and my account even when they were executed on the same broker during periods of slow activity. Awful broker with horrible slow service. After trading with them for a few months, they suddenly came up with the policy of needing customer’s credit card information to make deposits and even withdrawals. Also, they did not inform me or any other customer with an email. So as expected, I denied making any more deposits and even when I requested for withdrawal, they said I still needed to provide them my credit card details, namely a scanned copy of the card. Those idiots do not know exactly the risks of doing that. All I can declare is, I made a big mistake in trusting them with my capital. I really do not recommend anyone joining AAFx. AAAFx was founded in 2008 with headquarters in Athens, Greece, Europe. The company is regulated and offer 24 hours live support. They offer one of the best trading conditions for their customers, their teams are only experts in trading with a lot of experience. AAAFX provide to their customers to trade forex, stocks, commodities, binary options and other. 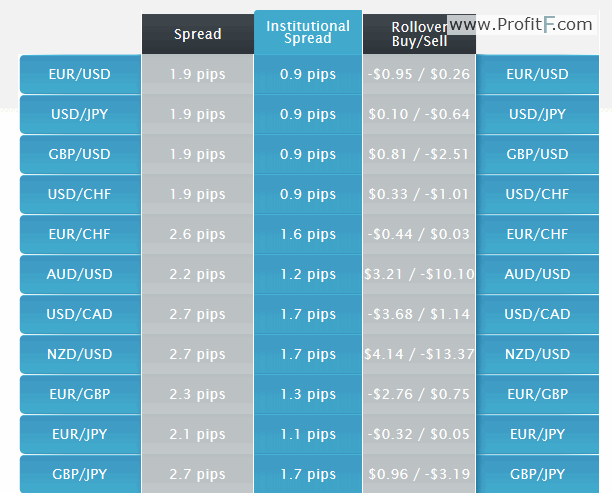 They offer one of the tighest spreads, so it is comfortable for every trader such as scalpers, intraday traders and long-term investors. They offer to their customers autotrading program which is integradet by zulutrade. AAAFX minimum deposit is $300, you can deposit with a lot of payments options such as Skrill, Giropay, Wire transfer, Visa, Sofort and many other. You can open islamic account also, if you need it. They have a lot of exotic currency pairs also, so you can trade as many things as you want. You can trade with MetaTrader 4 with no dealing desk execution, 24/7 customer support, sallest trade size 1000 units. The maximum leverage you can use is up to 1:500. You can use trailing Stops, indicators, strategies, live news, events, economic calendars and other. First, you can try them with free demo account! They have also reffering broker program, where you can make additional money with them. They offer to their customers 10% signup deposit bonus. The only rules is to trade fixed lots depends on the bonus and the deposit amount. The bonus can not be withdrawal, it is using only for margin addition to the account.